It’s no secret that one of my favourite products from the new catalogue is the Coffee Break DSP! The colours are fabulous, the patterns are amazing and it has a coffee theme – people love coffee!!! There’s an extra little bonus for this DSP… the little coffee cup framelit from the Coffee Cups Framelits set coordinates with the DSP!!! The uniformity of the die to cut out the coffee cup (and the cuteness) makes it the perfect centrepiece for a card with a spinning element. We had so much fun making this card during today’s class. I shared how to put the spinner together – and then they can just change up the centrepiece at home to create any kind of spinner they want (or anything that fits in the circle!). See it in action, thanks to the lovely wind that’s blowing through this afternoon! Does the new Marbled Background stamp remind you of a swirl on the top of a mug of barista coffee? I thought it worked well for this card! I love it when I can match products from different parts of the catalogue!! After cutting up the the sheet of DSP for all the little coffee cups, I had lots of other coffee shapes. Yes, I truly love this DSP!!! Love the Happy Birthday stamp? I’m always on the lookout for great ‘happy birthday’ options. This one is a great size, all on one line and a solid font. You can find it in the World’s Best Trophy stamp set along with 52 other awesome stamps!!! How long is your shopping list? 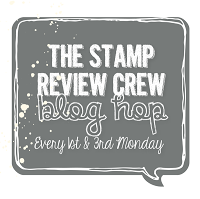 Have you considered joining with Stampin’ Up!? Yes, it’s a direct sales company, but a totally amazing one with no pressure or penalties. 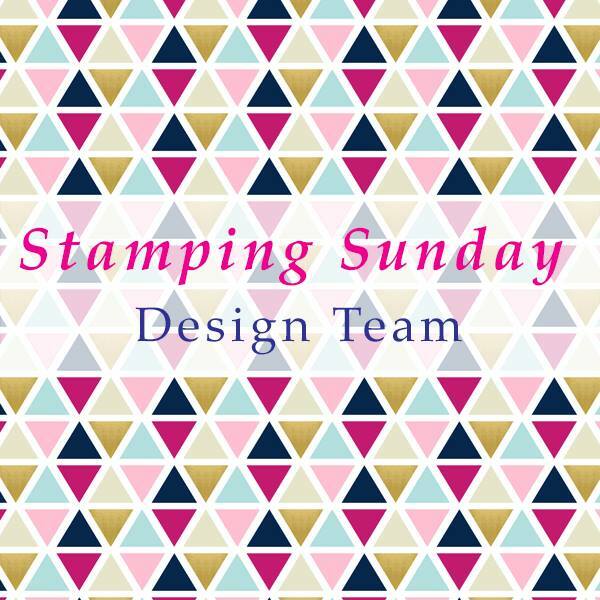 It’s ok to join Stampin’ Up! just for the great promotions & discount. 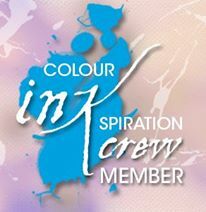 More than half of my team are part of the Stampin’ Up! family to make their way through their shopping list at a discount! Join for $169 and choose $235 of products, with free shipping. During July, there’s $187 of free products included! It’s amazing! You’ll be a demonstrator until at least the end of Jan 2018 during which time you receive a 20% discount on all the Stampin’ Up! you purchase. Join for $169 and see where the journey takes you! If you have any questions, or want more info, send me an email! I to love this set. You may have not noticed… but the bean die even matches some of the beans on the dsp. 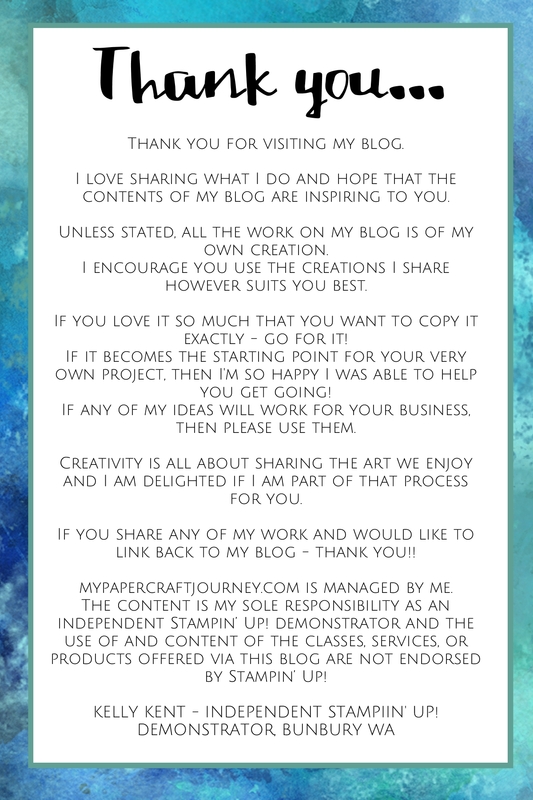 Check it out:) TFS this card! Very impressive latte art indeed!